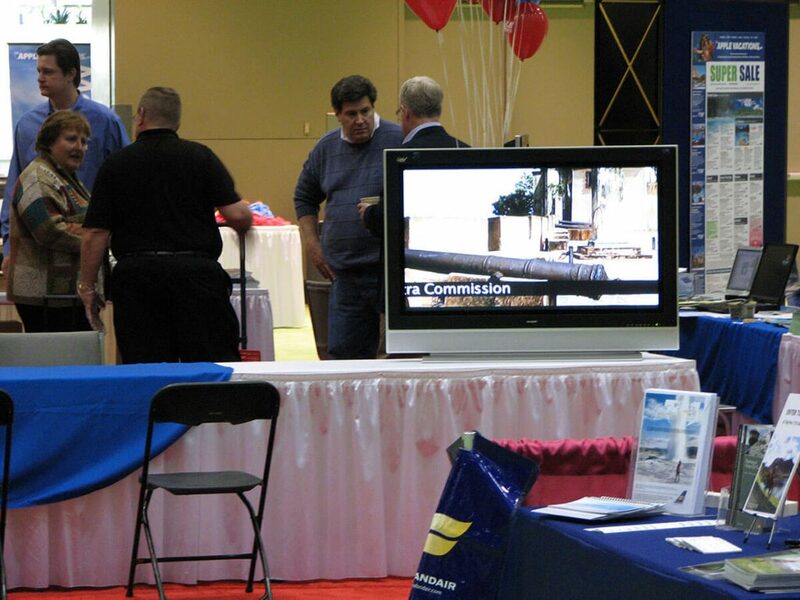 As they say, “you never get a second chance to make a first impression”. 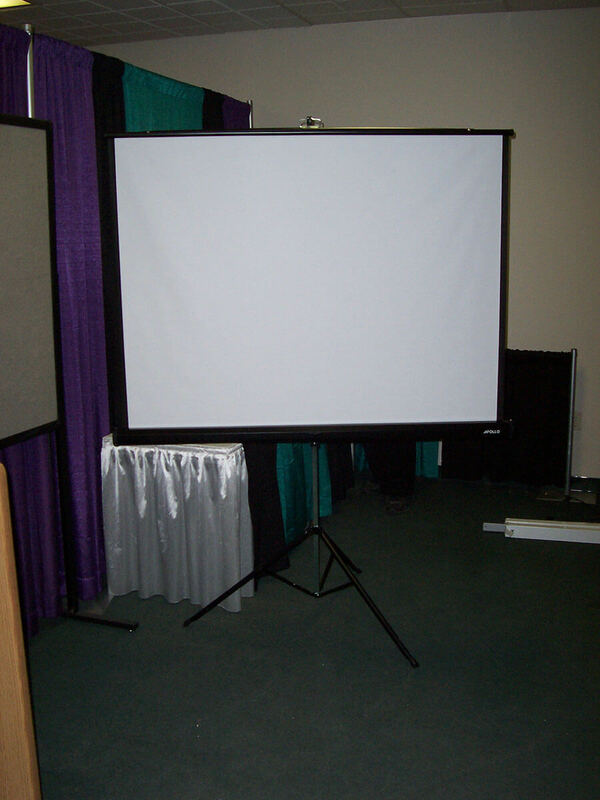 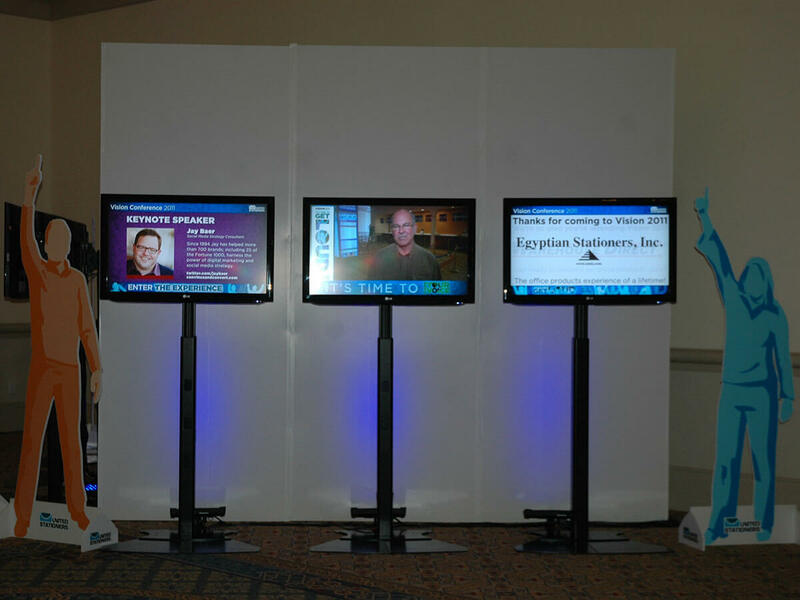 Let us help you in creating a memorable booth space with the use of high-tech A/V Equipment and strategically placed lighting. 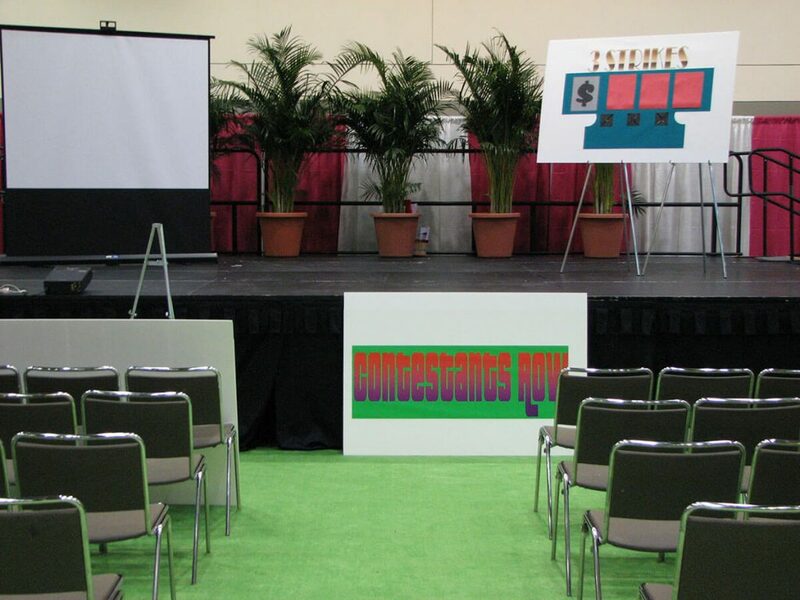 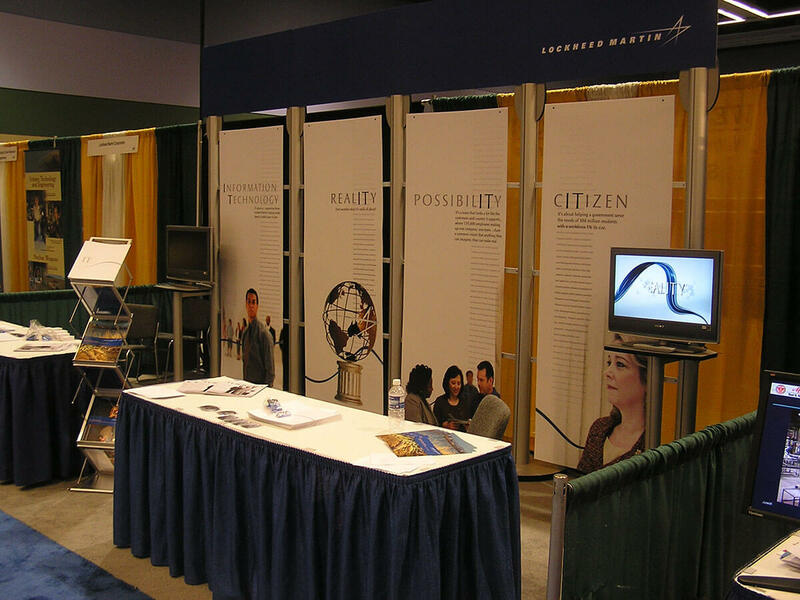 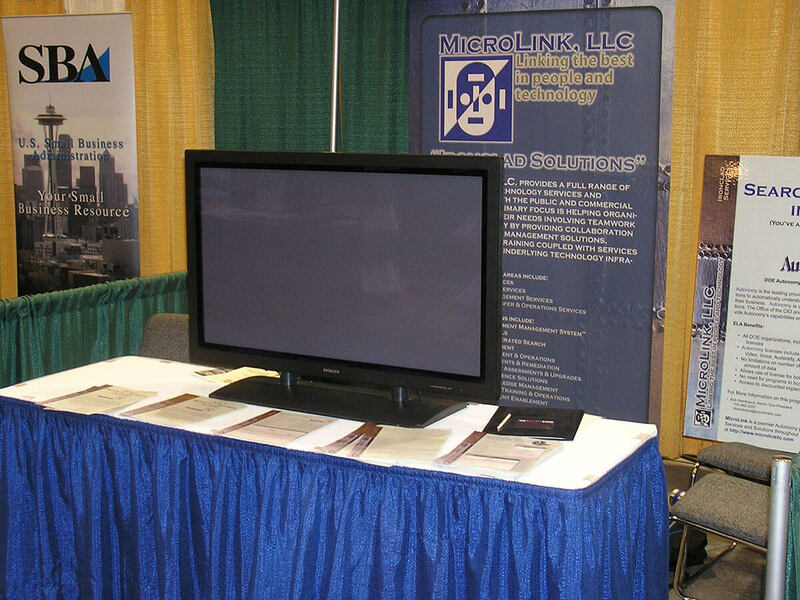 We’ll work closely with you to create a space that draws attendees right into your booth!